Please complete this form to create a listing on the Canadian Scottish Terrier Club website listing your available puppies. The Canadian Scottish Terrier Club is not responsible for the accuracy or availability of any puppy(ies) by any breeder and will be held harmless under any circumstances from anyone selling or wanting to purchase or purchases a Scottish Terrier puppy. Only Scottish Terrier breeders who are members of the Canadian Scottish Terrier Club, in good standing, may submit their puppy litters available for sale. 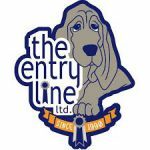 Policy: It is the responsibility of the Breeder to notify the Club Webmaster to add/change or remove a Puppy Litter Listing. 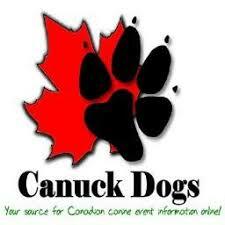 Send all litter notices to webmaster@canadianscottishterrierclub.com. All listings will be active for up to 6 months from date of submission. This form may be submitted by a Canadian Scottish Terrier Club member Breeder, in good standing only. 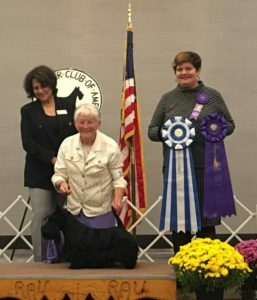 Congratulations to Club Breeder and Member Sandra Anderson and Nova on winning Best of Winners at the Scottish Terrier Club of America National Specialty this evening. (MBISS MRBIS Can Ch Chess Super Nova) MCKC weekend!